Kings, prime ministers, presidents, and many other people who occupy the highest seats in the state enjoy the luxury their position brings. 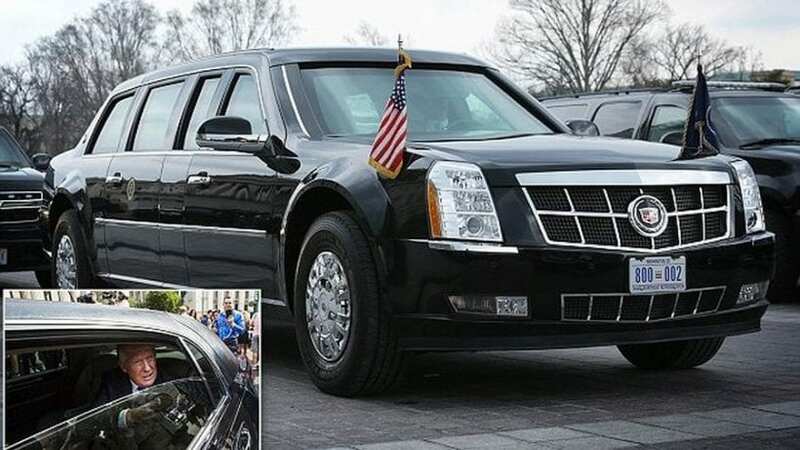 A part of that luxury is fancy cars, but we are not going to focus on whether it is good or bad for the world leaders to travel in these vehicles or not. We will focus on vehicles themselves, and there is always one which is a lot more expensive than the others. Let’s see top 12 most expensive state cars. 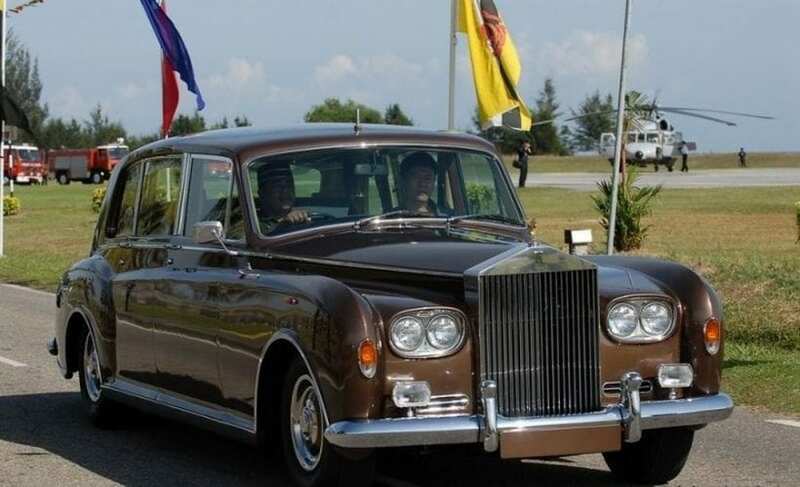 The Sultan of Brunei is famous for his wealth, and he travels the world in his Rolls-Royce. This car is the embodiment of luxury and wealth, which makes it perfect for the state car. However, Rolls-Royce is much more than just a beautiful car – there is some serious power under the hood of this car.